*Online and in-store. Offer may differ in-store. Please see your sales associate for store details. ONLINE: Gift will be automatically added at checkout if available and shipped at the time of your order; one gift per order, per customer, while supplies last. The value of your beauty order must total $275 before shipping & tax. Does not apply to previous purchases. 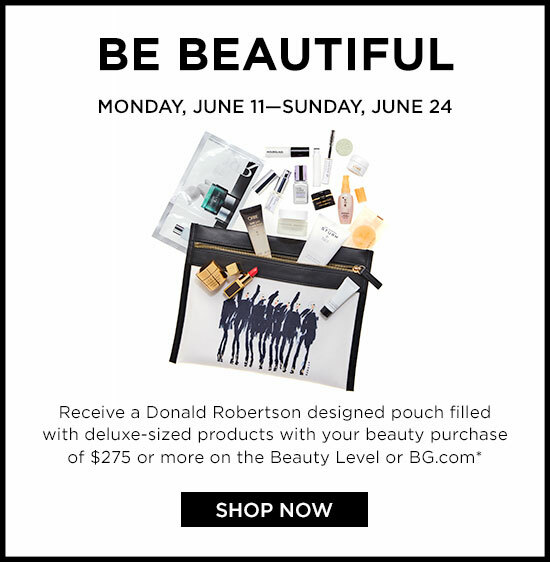 Online offer expires June 25, 2018, at 9:00 AM CT.